Sulyn Glitter will add a little sparkle to all your projects! Perfect for all craft applications - including fabrics. 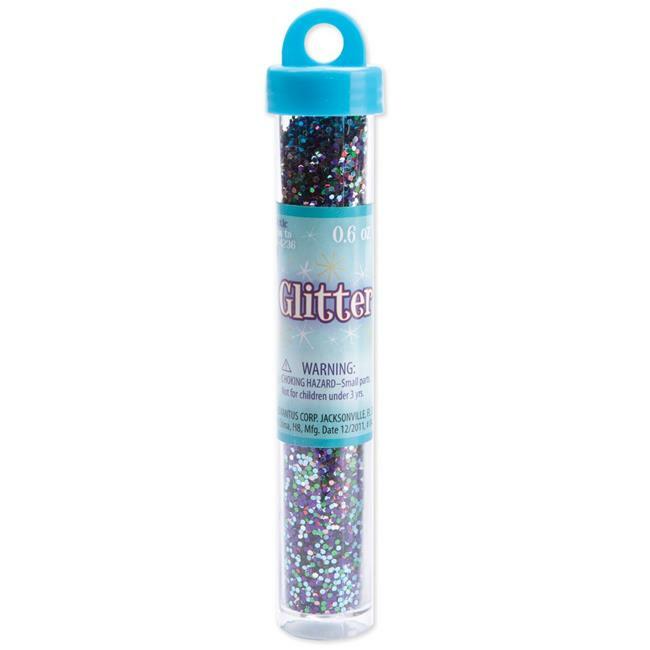 This premium quality glitter is easy to apply - just sprinkle glitter over wet craft glue, fabric glue or fabric paint. Let dry thoroughly and shake or brush off excess glitter.